The SHFS has always been an organization that celebrates the stories of everyday people. For Culture Days 2016, we thought we’d try out a new way to share stories – a podcast! 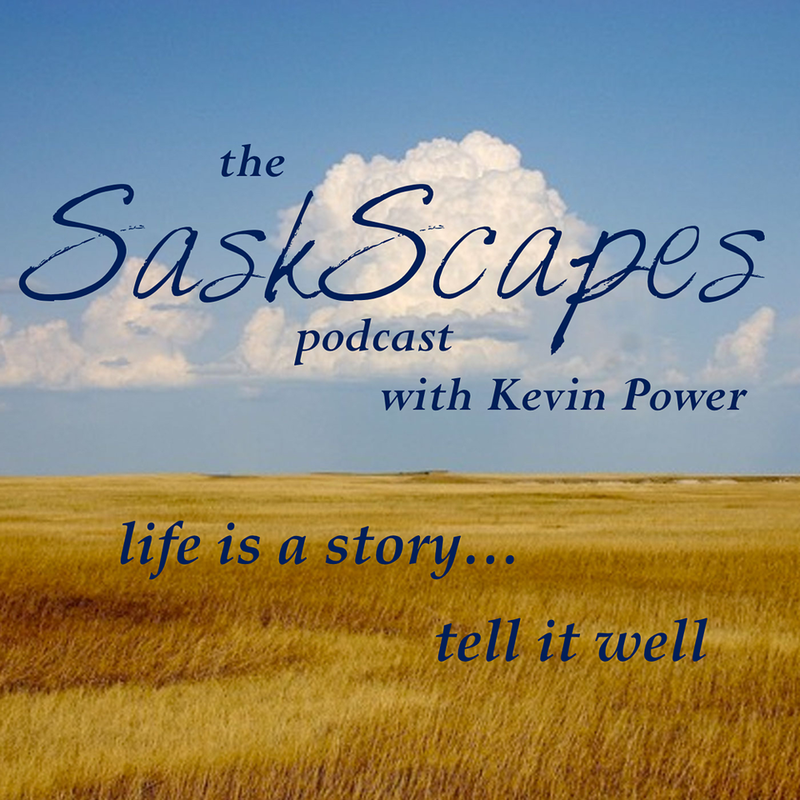 Our podcast became the 80th episode of SaskScapes, a podcast series sponsored by SaskCulture that showcases arts, heritage, and culture in the province. On October 2, 2016 we gathered together an audience of young and old, from all walks of life, during Prairie Prism. Everyone was welcome, and people were encouraged to share a 10-minute story from their life on any topic they chose. We had everything from a 12-year-old who told a story of unlucky birthdays, to a woman who told us what life was like during the bombing of London in WWII, to a story about the meaning of Santa Claus in Nigeria. Thanks very much to Kevin Power, who hosted the podcast, and to Prairie Prism for allowing us to join their event.